We all learn new things by practice and it takes whole lots of time to adopt new experience. This is same like your mobile devices, technology keeps developing and human try to utilize to the next level for making human activities easier. Yes, you have read right, the evolution of smart devices just begins. Point being, if you are in the e-commerce, you should also develop a mobile application to cover a large market at a time. This can be a good opportunity to enhance your business needs, with other extensive features. Travel, sport, messengers, health and fitness utilities, and social apps increased uses to 54%. A Mobile app for E-commerce store hiked by 81%. 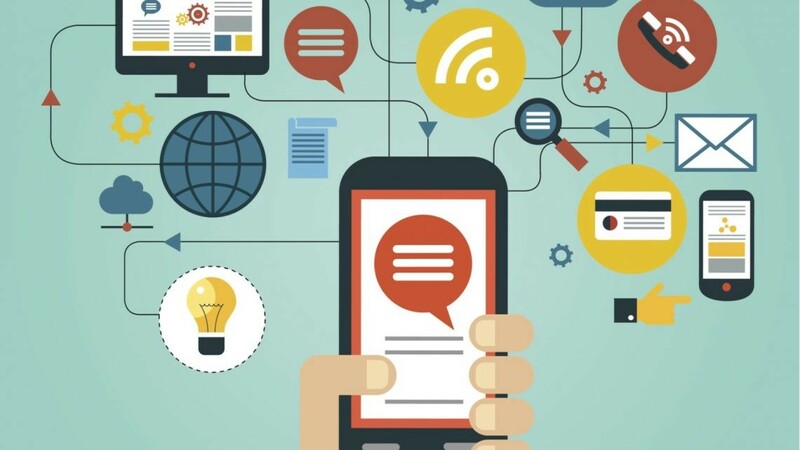 When it comes to usage of the mobile phones, every second person you see on the street is connected with smartphones. As these devices have the capability to make work easier. 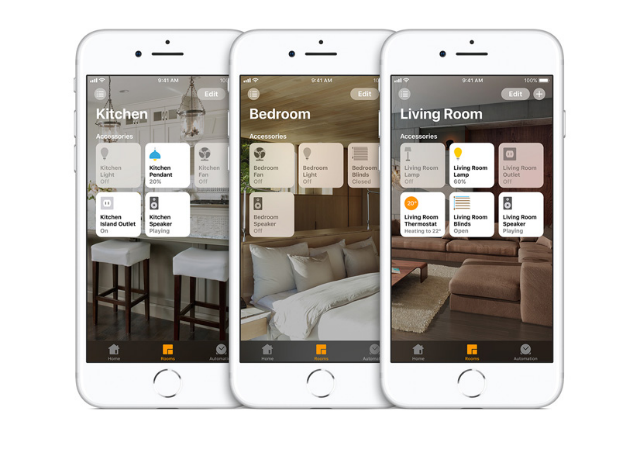 For instant let’s think about an iPhone home app, which allows you to control home activities by giving commands. This is all possible with the help of AI technology, and it is on the stage of development. The big companies are investing a huge amount in developing the best artificial intelligence. 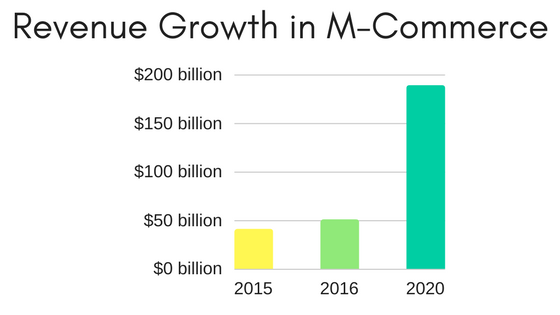 No doubt, m-commerce has a great future in attracting potential customers. Like said, the trend of mobile application development is on revolution, you just have to jump right in the market for effective result. Here, the question you have to ask yourself is can my services and products are good and unique for attracting customers. 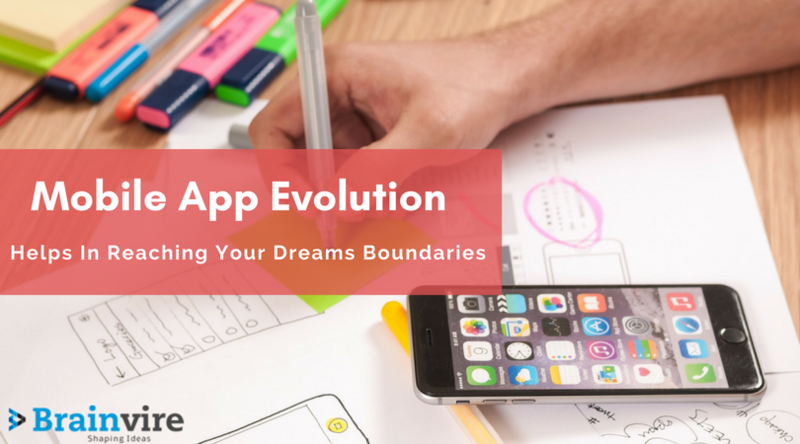 With amazing future ahead for your business, the mobile application development is not an expense, it’s an investment for the future business. 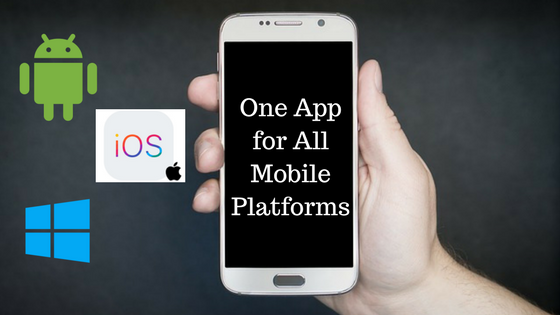 Making a hybrid mobile application can help you to win more customers and it will also add a plus point in the services list. Whatever may be your business, small scale or large scale, mobile application benefits your industry in a countless way. Here are the tips to build the smartest phone app. This will help you to reach a specific audience with perfect marketing strategies. The Internet of Things can help you to know your customers and meet their needs on time. This function automatically to collect customer data and to keep track of their activities on the internet. This database can enhance your business strategy. Whereas AI helps customers to get their desires things faster and simpler, saves customers time. Let’s think here for a second, would you like if your customers get irritated while shopping and run away from your services because of complicated function in your application. You would the same if your service provider won’t meet your needs and I myself don’t download an application that is complicated to use, less features and consumes my phone space. Companies with the mobile application will have the power to earn more profit over the others. To keep customers happy, and make their shopping experience better, you can develop an application that has more functions, flexible, lightweight, no ads, and most importantly take a suggestion from your customers for enhancing app on each stage. Be generous to your customers provide them with more offers, discounts, privileges, and customer support. Ecommerce is all about offering high-end services, so the customer can rely on you and come back for more amazing products. This works like the first impression is your last impression. Being in the business, you might have more ideas for attracting customers, but when it comes to online, customers are trusting with their time and payment. Here, you can improve payment options, security, shipping and delivery module, and most importantly polices like return and order, cancellation, return the product. Enterprise mobile application development is very important for staying ahead of competitors. With the help of latest technology, you can run the organization more smoothly, at the same time, you will be able to offer great customer support. As this is a one-time investment for earning billions and that too without hard work. Big companies are moving fast, then why shouldn’t you?